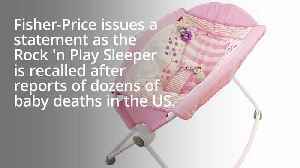 U.S. Consumer Product Safety Commission said on Friday that toymaker Fisher-Price has voluntarily recalled all its "Rock 'n Play Sleeper" products after reports of more than 30 infant deaths. 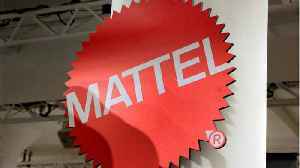 A baby sleeper from Mattel's Fisher-Price has been recalled in Australia after it was linked to more than 30 infant deaths in the US. 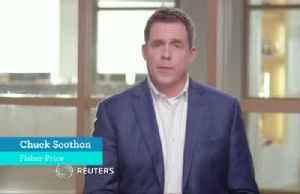 Fisher-Price general manager Chuck Scothon issues a video statement after the Fisher-Price Rock ‘n Play Sleeper is recalled. 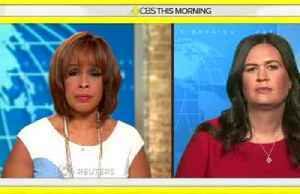 The US Consumer Product Safety Commission (CPSC) said at least 30 infants..
Reuters reports that The American Academy of Pediatrics has urged the U.S. Consumer Product Safety Commission (CPSC) to issue a full recall of the “Fisher-Price Rock ‘n Play Sleeper” . 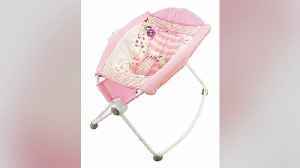 The infant..
A Fisher-Price baby sleeper linked to 30 infant deaths has been recalled in the US, with the ACCC considering an Australian recall. 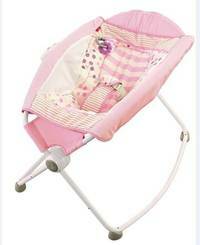 Fisher-Price has recalled all models of its Rock 'n Play Sleeper after reports of infant deaths. A recall summary issued on Friday urged consumers to stop using the devices immediately. 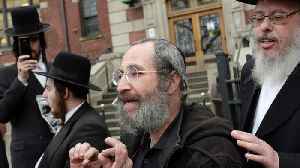 Rachel Peachman..